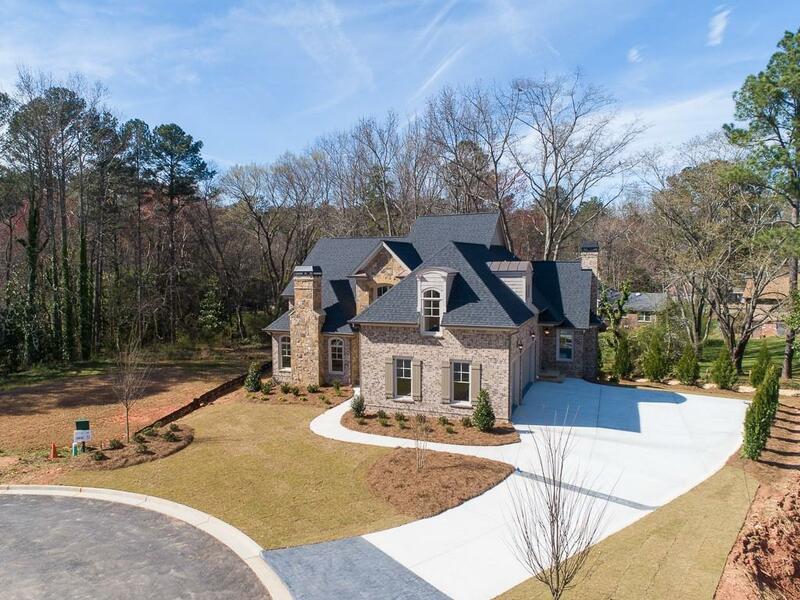 10 luxury custom built homes perfectly sited on a private cul-de-sac street in coveted East Cobb! 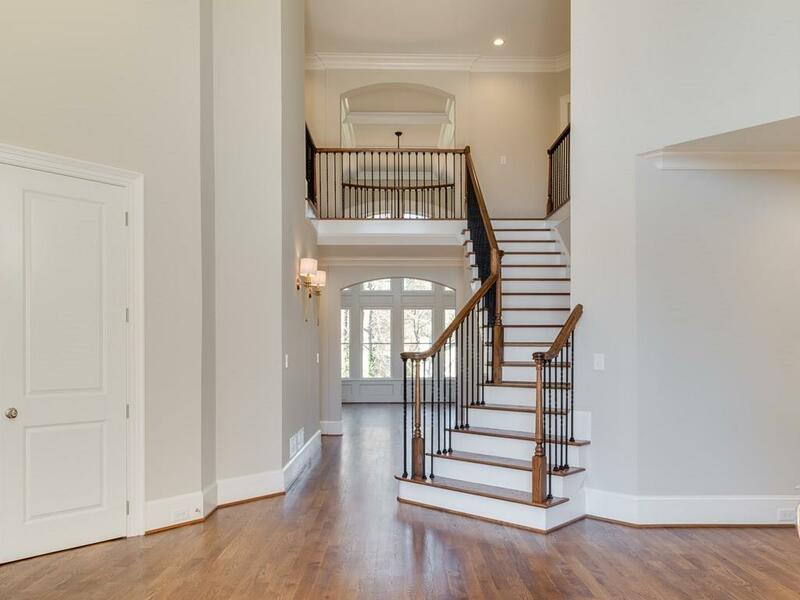 This stunning home has Master on the Main with fireplace and spa like bathroom. Study or additional bedroom on the main with custom cabinetry and fireplace. Gourmet kitchen with Thermador appliances that opens to cozy fireside keeping room. Upper level includes 3 bedrooms with private baths, additional loft/study area and optional laundry/craft room. The terrace level has tons of unfinished space to suit your needs. Back yard is perfect for a pool and outdoor living area!